Tiles needs the perfect texture and look to be at its best. Tile should unite a design that says something about you while providing a surface that is resistant to cracks, chips, dirt and moisture. In your bathroom, kitchen, garden or patio, and even as a flooring solution covering a large living space, tile can be beautiful, warm, easy to care for and all while making a statement and increasing the value of your home. 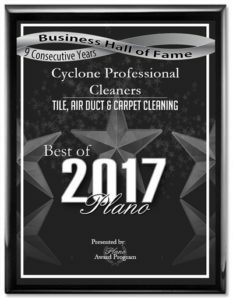 Cyclone Pro is based in Plano, TX and over the years has become DFW’s leading tile and grout cleaning service, utilizing cutting edge technology that provides a cleaner floor. Dirty grout ruins the look of any surface but no need for brushing on your hands and knees. Tile and grout cleaning using our safe industrial strength cleaners applied by our trained staff brushing grout lines, and then using powerful truck mounted STEAM cleaning machines will clean and sanitize grout like no other system. 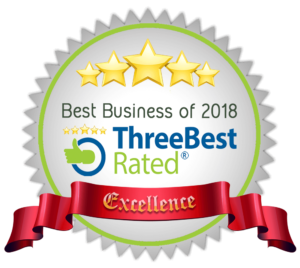 We get superior results when cleaning floors, stone, kitchens, countertops, backsplashes, showers, tubs, bathrooms, patios – anywhere there is tile and grout. We LOVE the look and texture of tile and you should love yours too. All our work is performed by trained tile and grout professionals using the proper equipment for the different types of tile and grout today. Apply safe commercial grade cleanser. Our cleanser is acid free. Some companies use acid cleansers, but they can weaken grout, so its risky. Scrub cleanser into grout lines with nylon grout brushes to release the bond of mold, dirt, or soap scum from the tile and grout. Use very hot water and extraction tool to remove all contaminants. Seal the sparkling grout with commercial grade, powerful sealer that offers strength and durability. 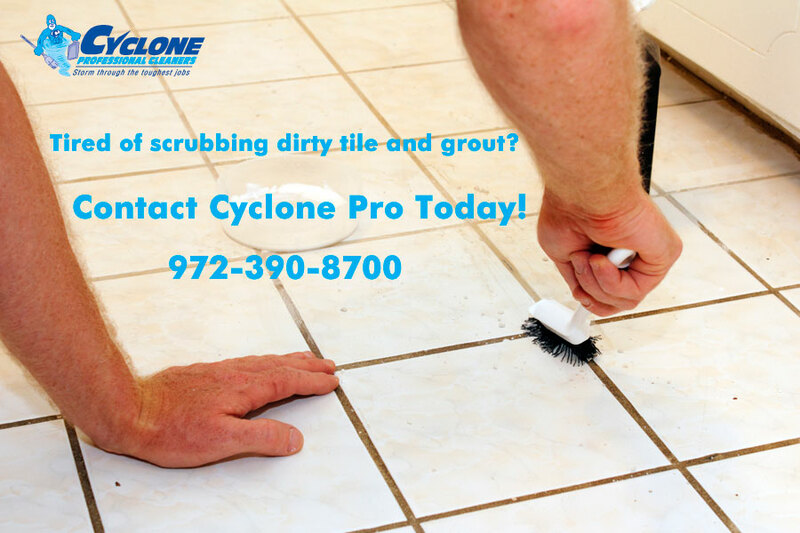 We give the best tile and grout cleanings in the Dallas Metro at an affordable price. 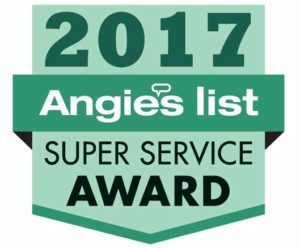 Call 972-390-8700 FREE FREE or complete our Request a Quote Form. If you have any questions and wish to write to us, email us at service@cyclonepro.com. We look forward to answering any questions you may have.